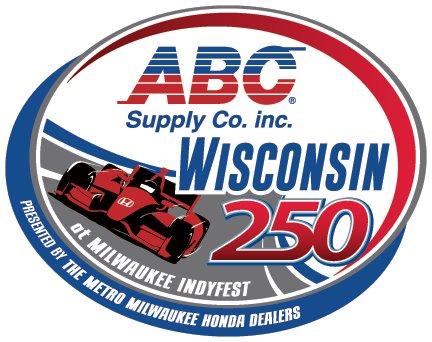 The Verizon IndyCar Series will return to the world-famous Milwaukee Mile July 11-12 for two days of high speed action at the world’s oldest operating motor speedway! This year, the Verizon IndyCar Series will pair with vintage racers from the Harry Miller Club, giving fans a view of IndyCar past and present on the historic one-mile oval. Infield activities for all ages will be available both days, with live entertainment in the Coors Light Music & Beer Garden, and driver autograph sessions and Q&A’s in the IndyCar Fan Village.